Admit it: When you know you look good, you can’t help but feel more confident about yourself. That’s especially true when it comes to your smile. After all, your smile is one of the first things people notice about you, and that includes new acquaintances, “old” friends, bosses, and colleagues. When your teeth are straight, white, and healthy-looking, the world sees you as more attractive, more friendly, and even more successful. 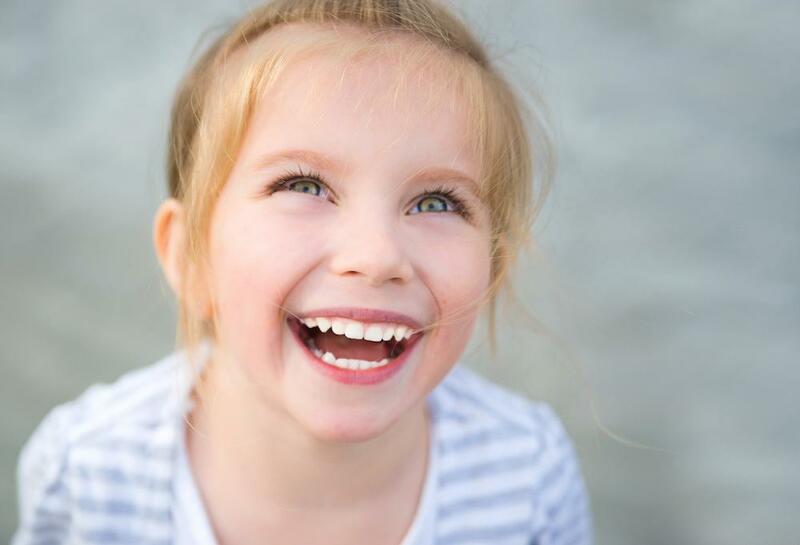 Having a great-looking smile tells the world you’ve got it together and you care about yourself and your health. Of course, it’d be great if we were all born with Hollywood smiles, but that’s certainly not the case. Most of us have flaws we’d like to correct, but we don’t have the time or the money to endure long, protracted, complex treatment plans. Guess what? With veneers, you can get the smile you want without months of costly treatment. Today’s state-of-the-art veneers can be used to correct the appearance of a host of smile flaws in just a couple of office visits, with results that look so natural, no one will guess you’ve had “work” done. In fact, veneers are so effective in helping people get the beautiful smiles they want, they’re really popular with celebrities who want that A-list smile without interrupting their busy schedules. 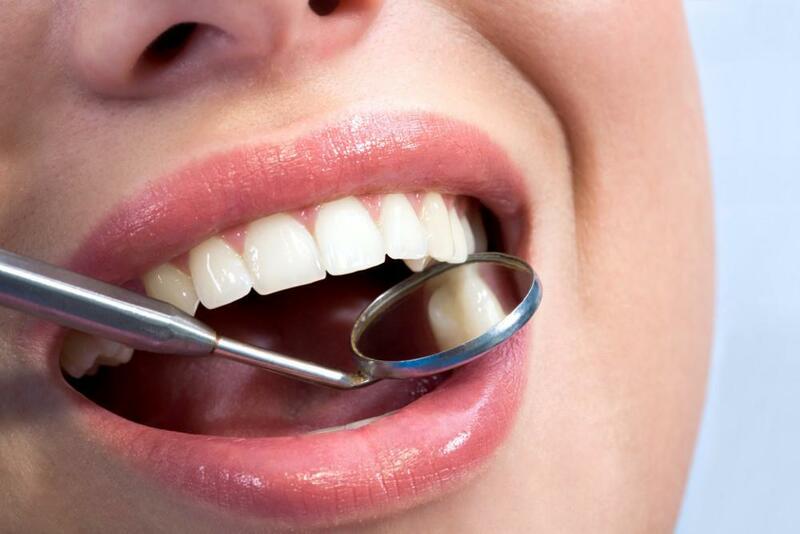 Veneers are really thin covers that adhere to the surfaces of your teeth. Made of durable porcelain or versatile composites, veneers can be tinted to just the right shade so they blend perfectly with neighboring teeth, and they can be custom shaped for your mouth too. Depending on the type of veneers you choose — porcelain veneers or composite bonds — you can get the results you’re looking for in just one or two office visits. Porcelain veneers are very, very thin, but they still have some thickness. 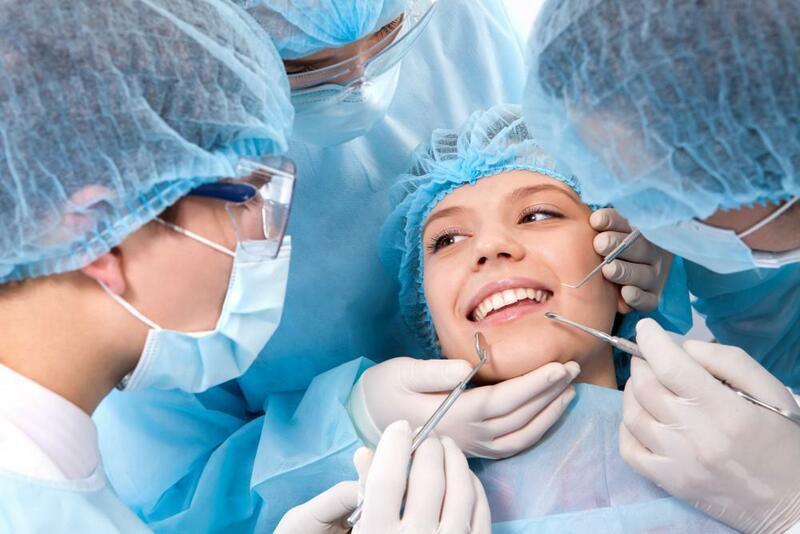 Before they're applied to the surfaces of your teeth, Dr. Lipe will need to remove a very small amount of your natural tooth material to make room for the veneer so it's level with your other teeth once it's in place. At the first visit, your tooth will be prepared, then Dr. Lipe will make an impression of your tooth to serve as a mold for your veneer. The impression is sent to a dental lab that specializes in making dental restorations. Before you leave the office, Dr. Lipe will apply a temporary veneer to your tooth to protect it and ensure it looks like a "normal" tooth. Once your permanent veneer is ready, you'll come back in for your second visit. Dr. Lipe will remove the temporary veneer, clean your tooth, and then apply the veneer using a very strong adhesive. Then he'll gently buff the edges, and you'll be good to go. Composite veneers are made right in the office in just one visit. Dr. Lipe uses strong, moldable materials that can be shaped and tinted to match your teeth. Once the composite is applied to your tooth, he uses special tools to shape the veneer so it looks like your natural tooth (only healthier). Once the composite is on, he might apply a light to help the material harden. Once your veneers are in place, you can care for them like you care for the rest of your teeth, with regular brushing and flossing and routine checkups. Porcelain veneers are more costly, but they usually last much longer than composite veneers, and they're also much more resistant to staining. One more tip: Before you get a veneer, consider having your teeth whitened. That way, your veneer will match your teeth when they look their best. Dr. Lipe is skilled in combining the science and art of veneers to correct an array of flaws so that patients can enjoy more beautiful smiles (and greater confidence). To learn how veneers can help you, book an appointment online today. 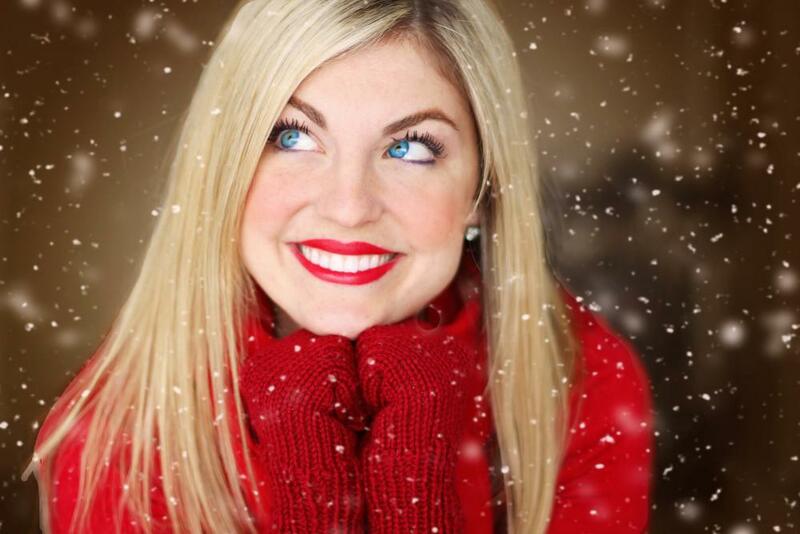 It's not too late to get a whiter, brighter smile for this holiday season. Ring it 2019 with your healthiest smile yet. Schedule a professional in-office teeth whitening appointment today and enjoy a more beautiful smile in just about an hour. 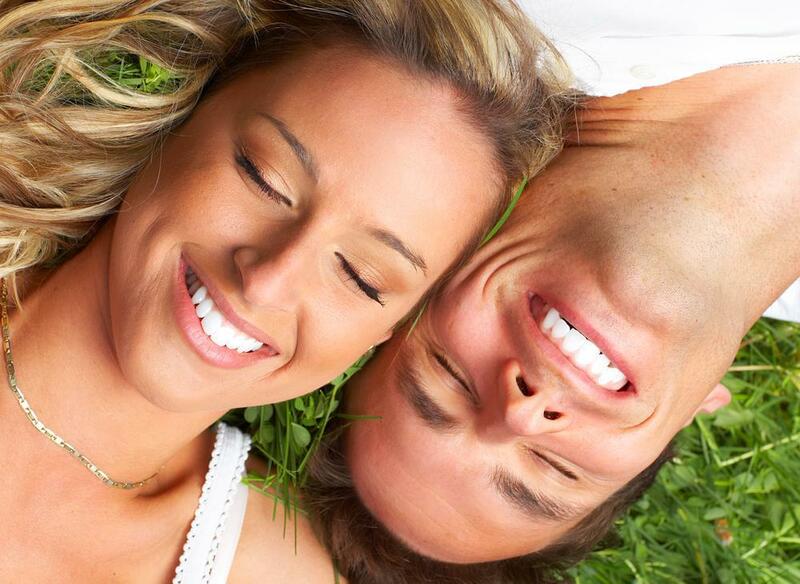 Find out more about different tooth imperfections Invisalign can help you correct. There's no need to keep continuing avoiding expressing yourself through your smile. There's more than razor blades to worry about in Halloween bags. 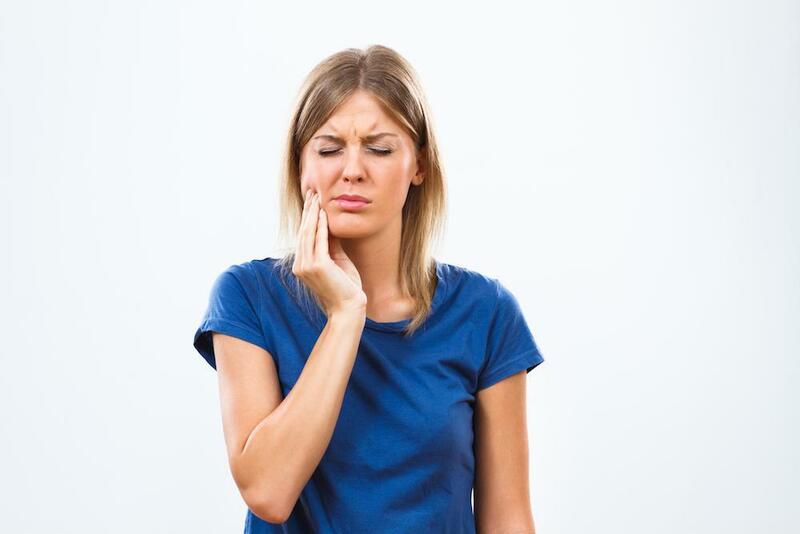 All that sugary candy can wreak havoc on your teeth!